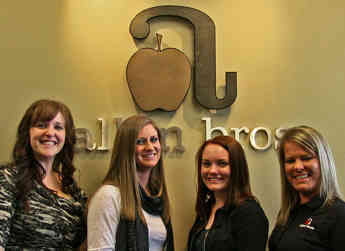 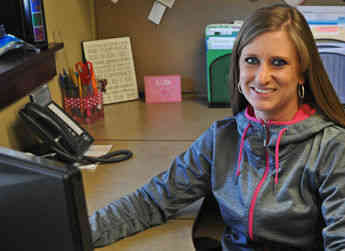 First and foremost, the Allan Brothers Grower Accounting department exists to serve its growers. 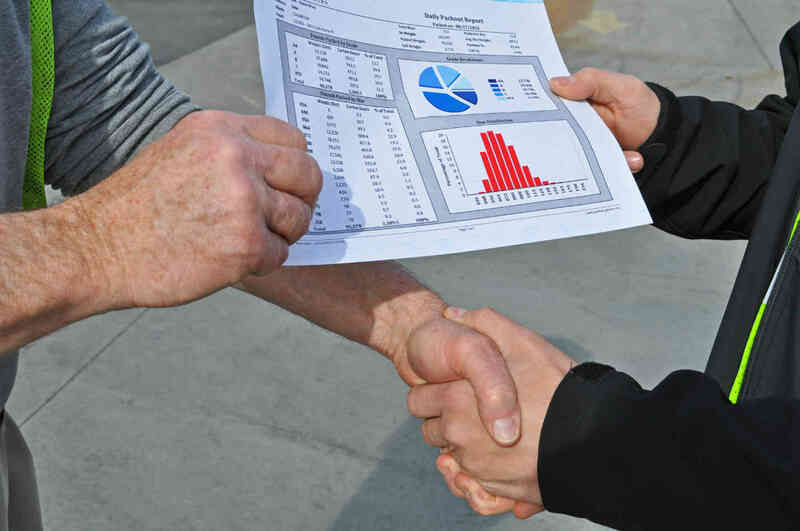 As a team always looking for ways to improve its processes, Grower Accounting is dedicated to providing accurate and timely information and payments to growers. 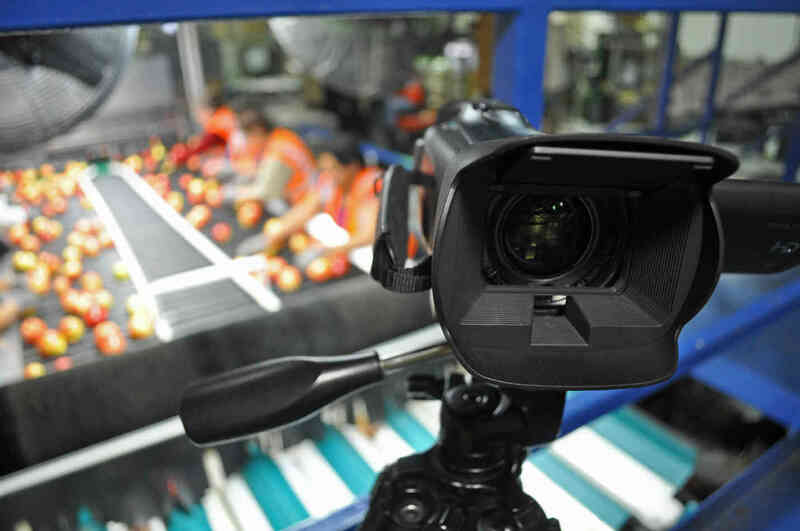 To ensure that the growers receive their packout reports, production run videos, estimates, closings, and any other information they require as quickly as they are available, the Grower Accounting department will employ a number of available tools. 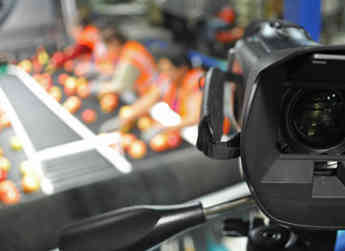 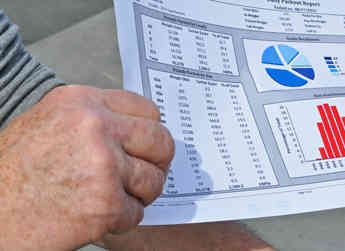 With accuracy as the top priority, it works closely with the information systems department, utilizes Allan Brothers' proprietary warehouse management system as well as other custom software solutions, and also requires layers of checks and rechecks to guarantee that a growers' needs are met. 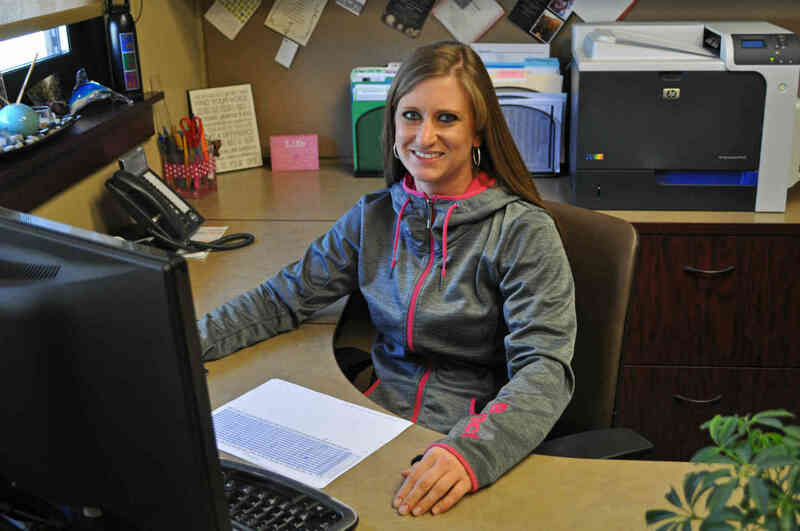 In addition to serving the growers, the Grower Accounting team also assists the field staff, management team, production, marketing, and outside tree fruit associations with any information requests as they arise. 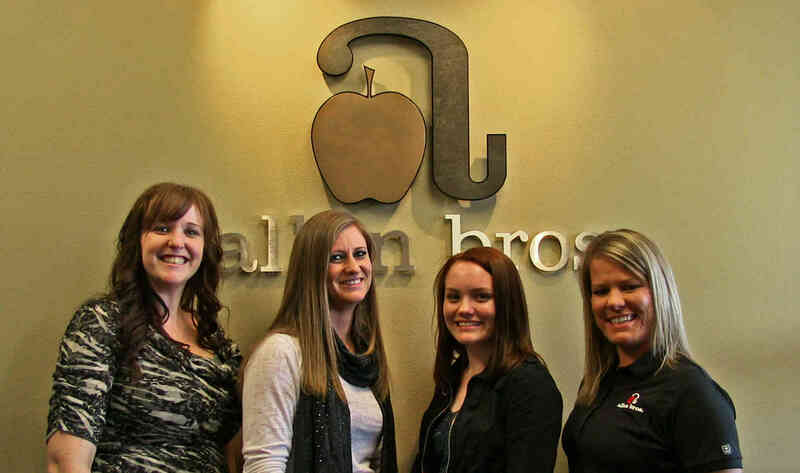 If you are an Allan Brothers grower and require any information or have a questions about your fruit or packouts, please do not hesitate to contact the Grower Accounting department.